Dmitry is currently working on two new books. 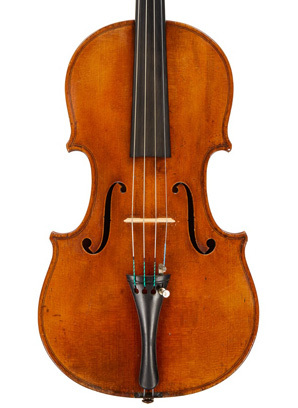 The first of these looks at a selection of the greatest modern Italian violin makers and their entourage, with some of its content currently appearing on The Cozio Carteggio. The other is a prequel to The Late Cremonese Violin Makers, that will include an in-depth analysis of the makers of the Amati, Ruggeri, Guarneri, Stradivari, and Bergonzi families. Both books will feature high-quality photographs of iconic and interesting examples. Anyone with fine examples of makers of the mainstream modern Italian or the classical Cremonese schools, wishing to contribute to these publications, are welcome to contact Dmitry.